"Born in France in 1824, there is very little recorded detail of the life of this renowned artist. 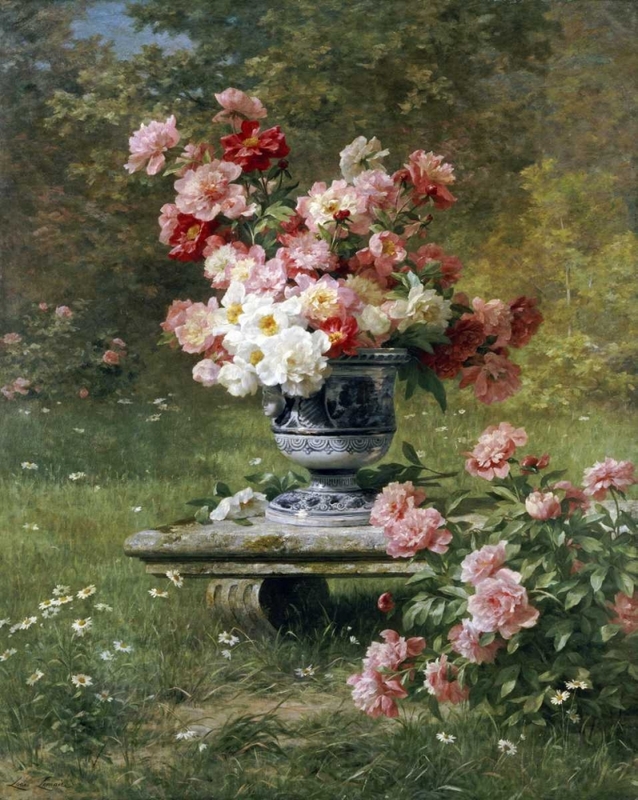 His images of flowers, marine life and country scenes were all painted in oils and of exquisite detail.Lemaire was a student of Dupré and Boulard. He made his debut at the Paris Salon in 1849 and was elected a member of the Society of French Artists in 1874. His work earned him Honourable Mentions in 1883 and 1889, a Third Class Medal in 1884 and a Second Class Medal in 1889."